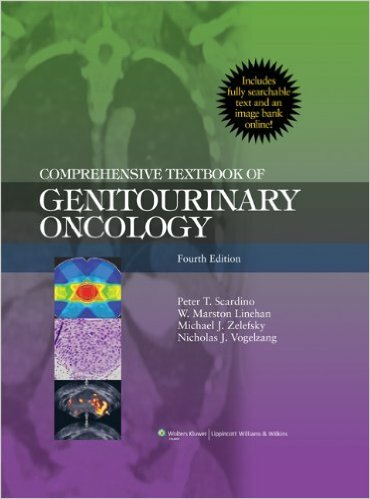 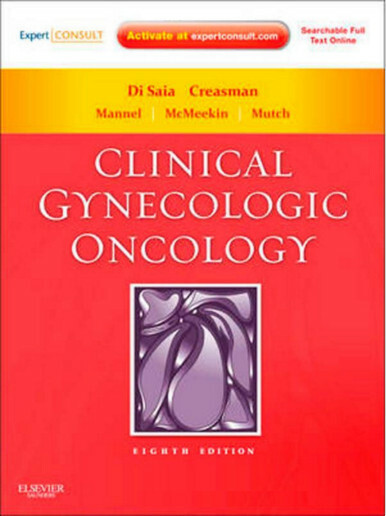 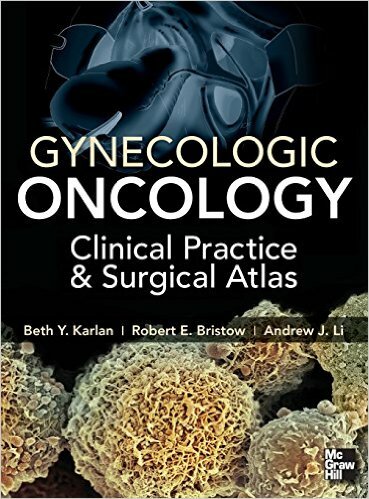 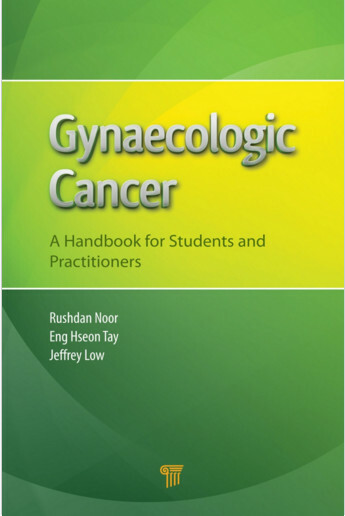 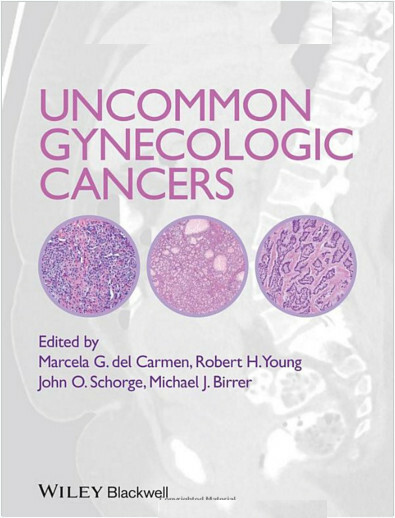 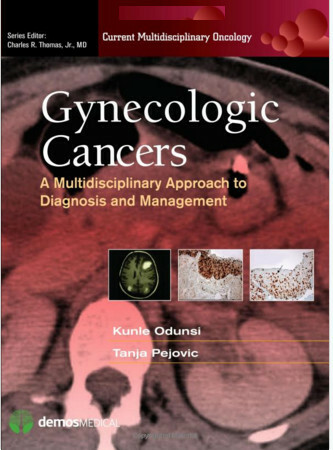 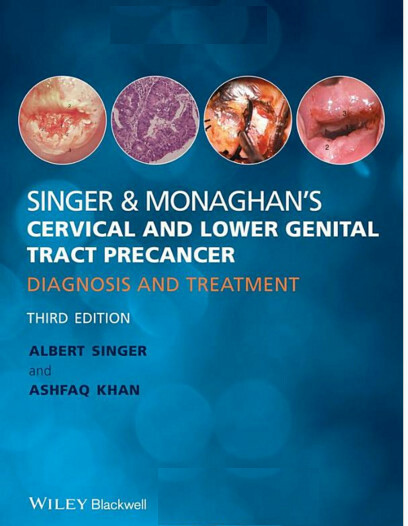 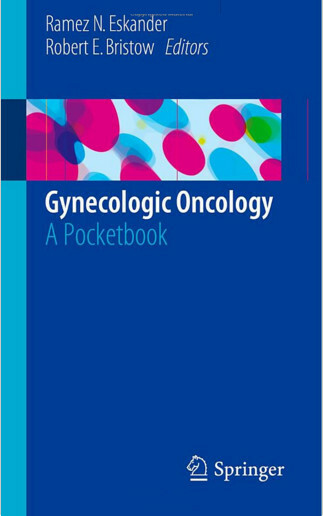 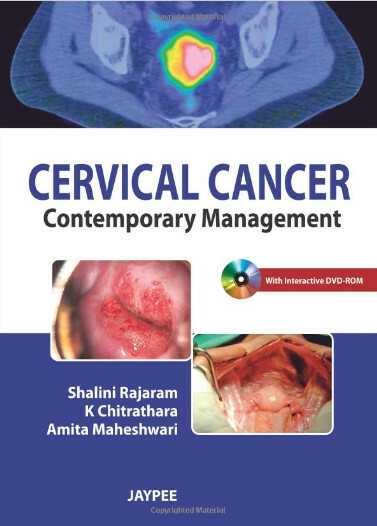 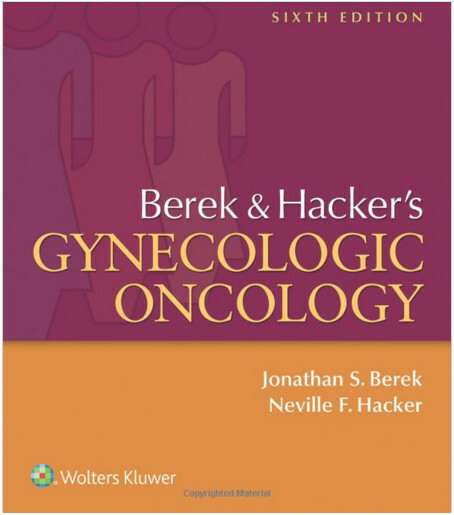 Comprehensive Textbook of Genitourinary Oncology was the first major textbook to focus on the field of genitourinary oncology from the combined perspectives of the molecular biologist, pathologist, oncologist and urologist. 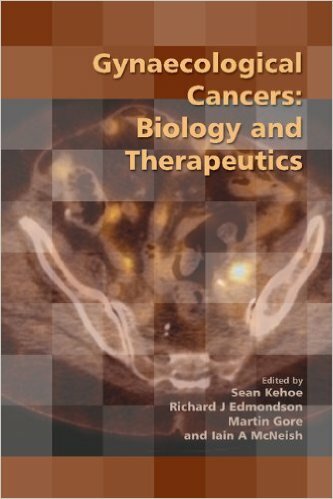 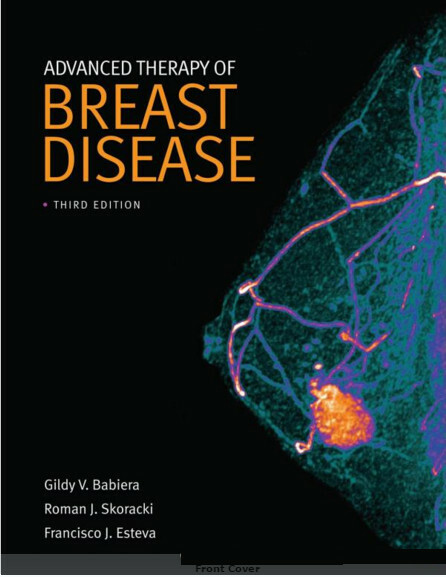 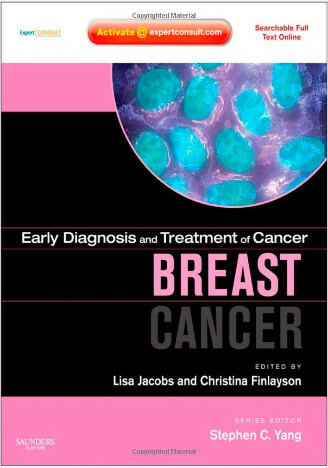 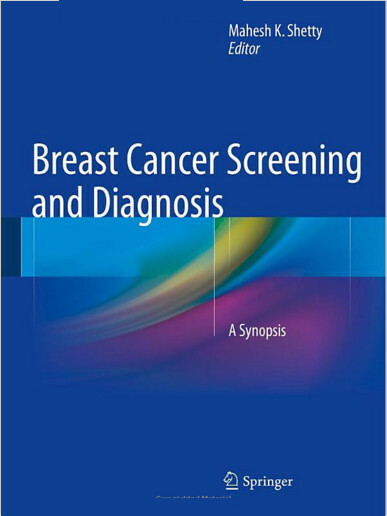 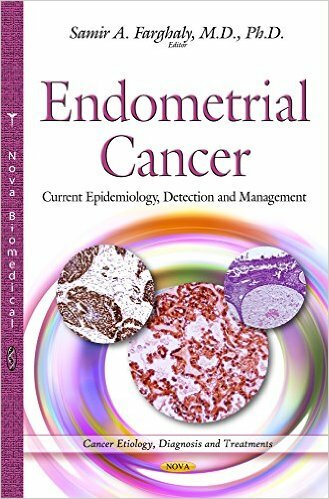 This volume will introduce and distill the combined knowledge and expertise of specialist from a multitude of scientific and clinical disciplines who are internationally recognized leaders in their fields and who themselves have contributed to the field. 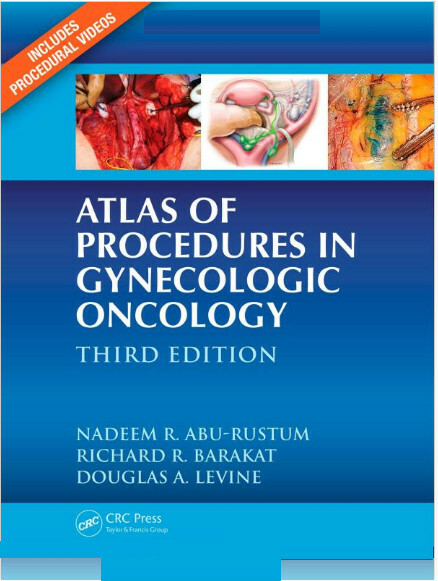 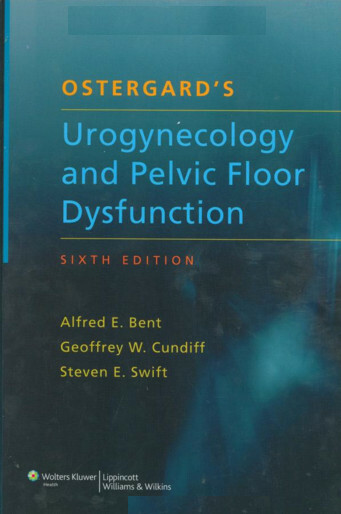 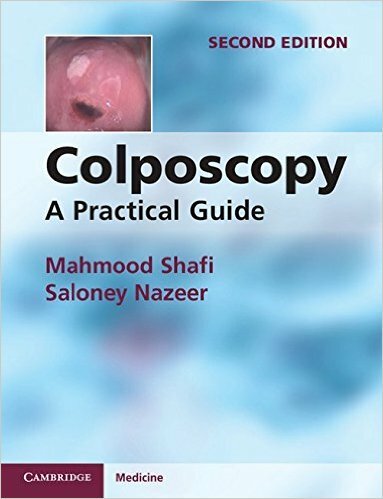 As in the last edition, authors will be drawn form the fields of urological surgery, medical oncology, radiation oncology, pathology, radiology as well as translational scientists and epidemiologists. 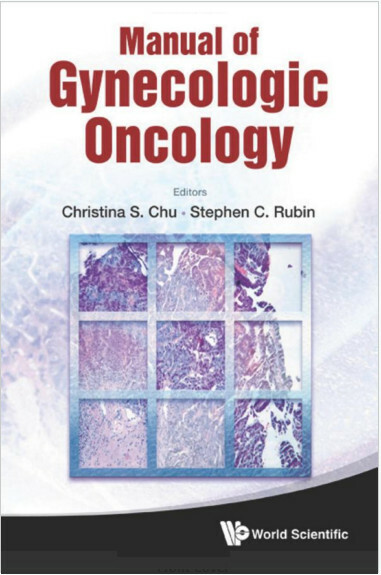 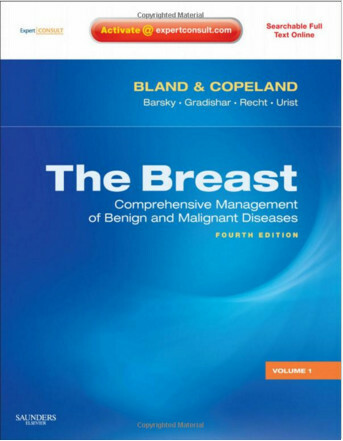 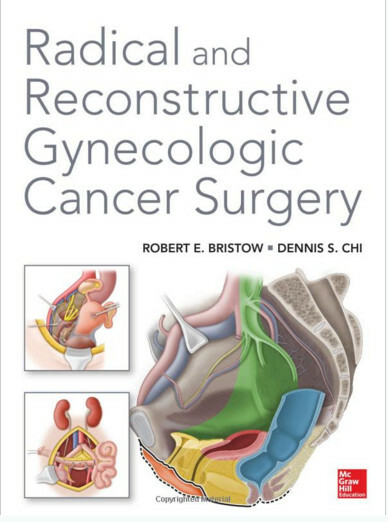 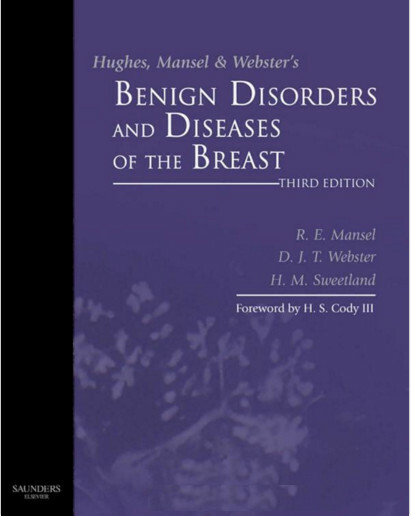 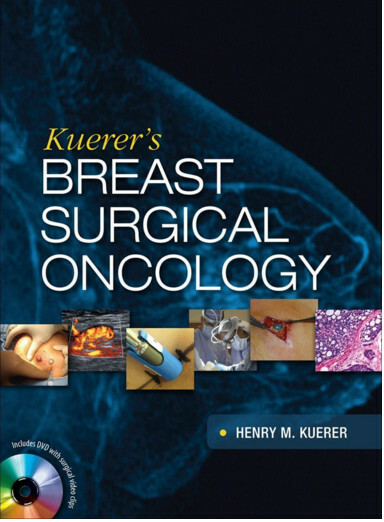 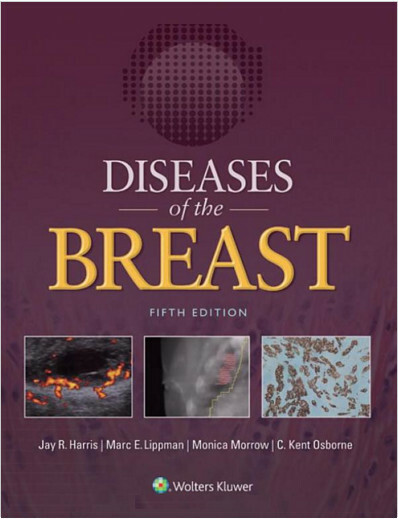 A textbook that could be read and used by practicing physicians, an authoritative textbook for basic scientists, an effective interpretation of this field for trainees in surgery, medical and radiation oncology, and pathology.